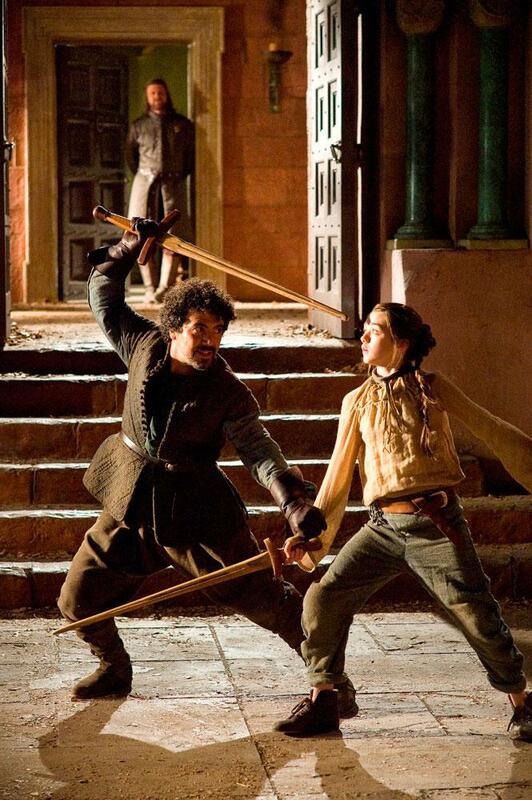 Syrio Forel is a man from Braavos and the former First Sword of Braavos. The First Sword of Braavos is thought to be the most skilled swordsman in the land and is tasked with protecting the ruler of Braavos. In the first season, Ned Stark hires Syrio to train Arya and he teaches her the water-dance. Though the scene cut away and did not show it, it is assumed that Syrio was killed by the Kingsguard after he tried to protect Arya from them.